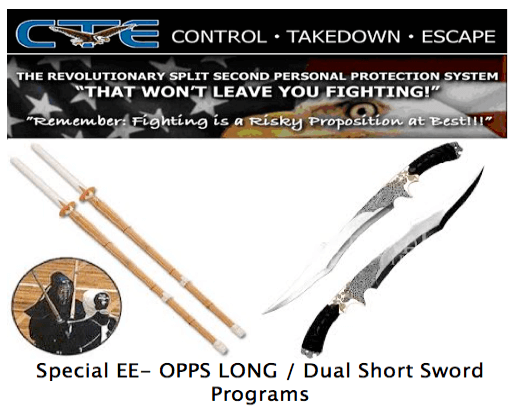 The Special Elite EE-OPPS Sword Program, whether it be the Long Sword, Short Sword, Dual Swords or combination there of is as much as a Spiritual and Enlightening Program to keep one in the Chi Path and in Harmony with the Universe as it is an Elite High Level Martial Arts Program. 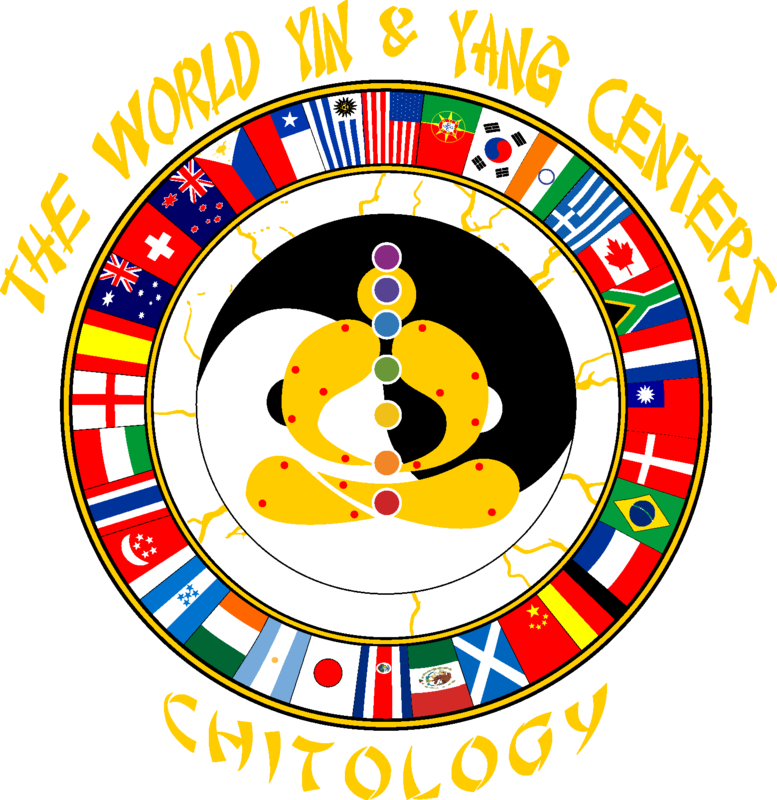 Not only will you learn the art of the Sword at an Elite Level along with Thought and Theory, you will also learn NOT to be in the physical realm, but to be using Father Universe, Mother Earth, and Elements along with breaking through Dimensions. The Program is also a Wonderful Program with health benefits, for as we get older, working all Meridians along with the fluid motion of the Joints throughout the body through Body Movement and Angleization that helps Eliminate and Recoup Arthritic and other conditions. Therefore, extending One’s Longevity. You will learn to be in the Moment, Every Moment.